Akash Ambani is marrying Shloka Mehta at a grand ceremony in Mumbai today. 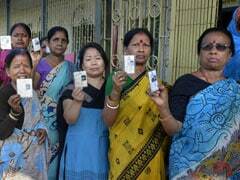 A number of top celebrities are attending the Ambani wedding. 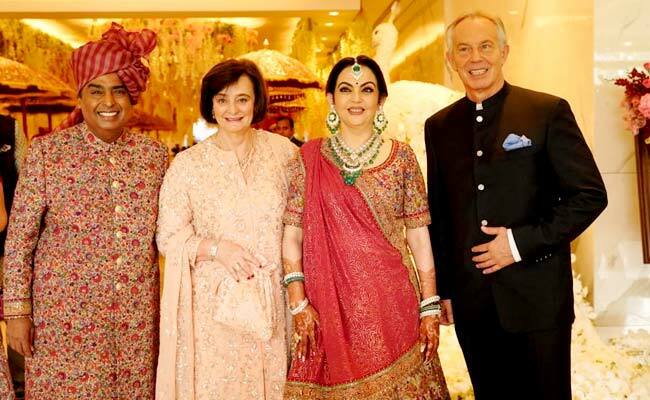 Akash Ambani Shloka Mehta wedding: Tony Blair, Cherie Blair with Nita Ambani, Mukesh Ambani. 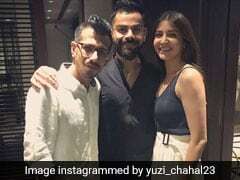 A slew of high-profile international guests were present at the wedding ceremony of Akash Ambani and Shloka Mehta that took place at a hotel in Mumbai on Saturday. The dinner was hosted at the Jio World Centre in the Bandra Kurla Complex. Akash Ambani is the oldest son of Mukesh Ambani, India's richest man who heads Reliance Industries. Shloka Mehta is the daughter of diamantaire Russell Mehta. The couple, friends since childhood, got engaged in July last year. There is huge interest in the wedding, especially after the scale at which Mukesh Ambani's daughter Isha got married last year. 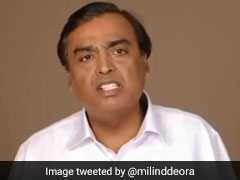 Former UN Secretary General Ban Ki-moon, former British Prime Minister Tony Blair and his wife Cherie Blair, Google CEO Sundar Pichai, Microsoft CEO Satya Nadella and a host of politicians and film fraternity members figured in the guest list of Akash Ambani and Shloka Mehta's wedding on Saturday. A number of corporate big wigs and global leaders were invited to the Akash Ambani-Shloka Mehta wedding ceremony. According to news agency IANS, among those in attendance include Samsung vice-chairman Jay Y. Lee, International Olympic Committee executive board member Christophe De Kepper, Saudi Arabia's Energy Minister Khalid Al-Falih, Public Investment Fund of Saudi Arabia's Managing Director Yasir Othman Al-Rumayyan, Tata Sons Chairman N Chandrasekaran and his wife Lalitha. Coca-Cola CEO James Quincey, former US Congressman Eric Cantor and his wife, Morgan Stanley banker Michael Grimes and his wife, Dow Chemical chairman Andrew Liveris and his wife Paula, and Purna Saggurti, Chairman of Global Corporate and Investment Banking, Bank of America Merrill Lynch will also attend. Google CEO Sundar Pichai is expected to attend the Akash Ambani-Shloka Mehta Wedding in Mumbai today. 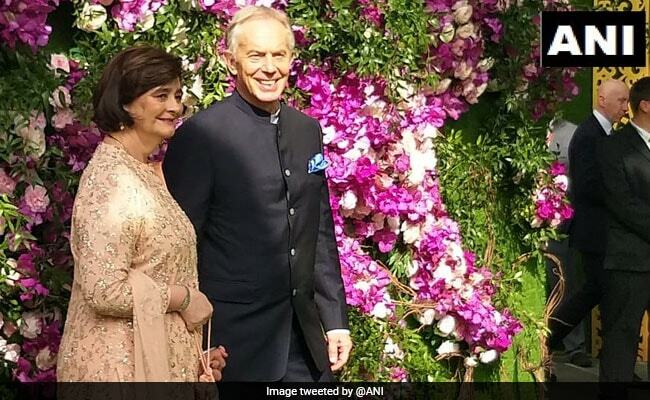 Tony Blair and wife Cherie Blair have already been photographed at the Shloka Mehta-Akash Ambani wedding. Tony Blair and Cherie Blair at the Ambani Wedding. 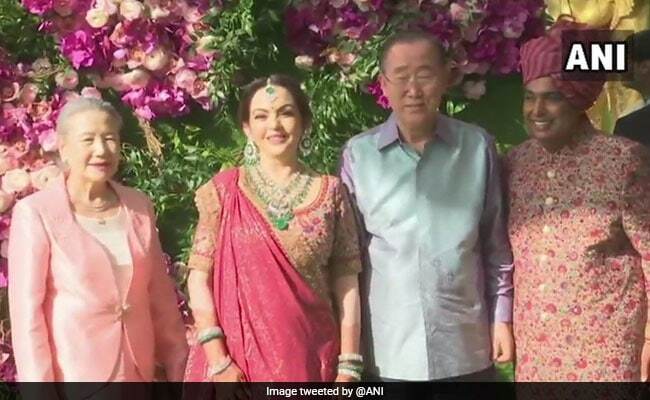 Former United Nations Secretary General Ban Ki-moon and his wife Yoo Soon-taek too were photographed at the Akash Ambani-Shloka Mehta wedding. Ban Ki-moon and his wife At the Ambani wedding. Netflix CEO Reed Hastings is also expected to attend the Shloka Mehta-Akash Ambani wedding in Mumbai. Former Sri Lankan cricketer Mahela Jayawardene was also seen at the Akash Ambani-Shloka Mehta wedding. 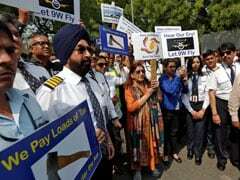 Besides international figures, cricket legend Sachin Tendulkar and his wife Anjali will also attend the celebrations, where Bollywood star Aamir Khan and his wife Kiran Rao were among the early guests. The venue has been decorated with elaborate floral figurines of Lord Krishna, a horse, a peacock and elephants. The guests were welcomed by men holding traditional umbrellas. 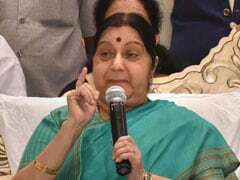 Akash Ambani's sister Isha and her husband Anand Piramal, along with Piramal Group chairman Ajay Piramal and his wife Swati will be a part of the gala, where Maharashtra Chief Minister Devendra Fadnavis and his wife Amruta, Railway Minister Piyush Goyal, Commerce Minister Suresh Prabhu and former Commerce Minister Anand Sharma will also be present. After the wedding, a celebration night will be held on Sunday, followed by a reception on Monday.